I also found that Head First book is far accessible than the GoF book. It's a great book and quite informative, but it's not the best read. Since now I have read several books on design patterns, I kind of know which are best books and why and this list is a collection of that experience. You can choose one or a couple of books to refresh your knowledge on design patterns or start learning them from scratch. So, what are we waiting for, here are my collection of some of the best books to learn object oriented design pattern and general design patterns in Java JEE developers. This is probably the best book if you are a Java developer of 2 to 3 years of experience and never heard of the design pattern. You can start learning and making sense of them after reading this book. It introduces design pattern by first explaining the problem and how design pattern solves the problem. It is not academic and instead much more readable. You will learn about some of the most important design patterns e.g. Decorator, Command pattern, Facade pattern, and Observer pattern. The book is now celebrating its 10th Anniversary, first launched on 2004 and now also updated for Java 8. If you want to purchase just one book to learn design pattern then this should be the one. 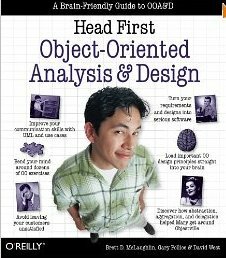 This is another great book on object oriented analysis and design from Head first series. 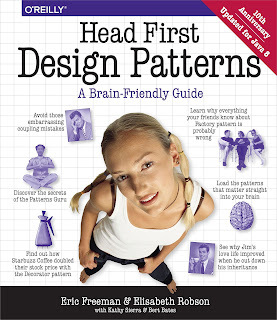 If you can read this book before reading Head First design pattern. This will teach you OOP basics e.g. Why composition is better than Inheritance and why should you program for interfaces then implementation. If you want to have a quick look of design principles, you can also check my post about 10 essential Object oriented principles for programmers here. The UML is an essential skill for any serious Object oriented programmers, particularly for Java programmers, Why? because one picture is worth of thousand words and UML let you convey the design which is in your mind to all team members. When you use UML to design your system, you will also gaps and issues in your design early and you can address them without rewriting your code. It also helps you to develop design skill and improves the clarity of thinking. 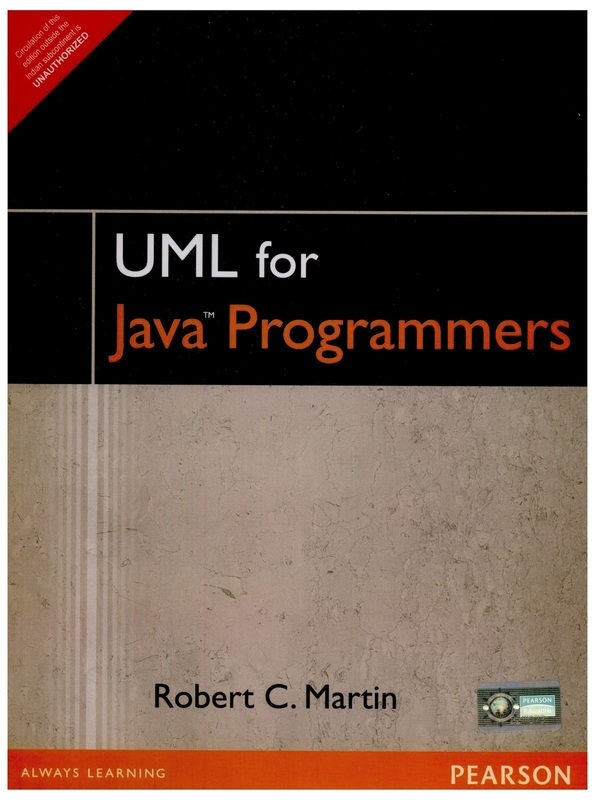 The UML for Java programmers by Uncle Bob is what you need to know about UML. It also comes with some design problems e.g. designing a coffee machine, similar to our vending machine design problem. This is one of the essential books for JEE programmers and probably the latest, up-to-date and relevant book for JEE developers. The author Adam Bien is well-known the name in Java JEE world, a Java champion and also holds training for JEE developers. This book is much of his experience in JEE world. It will teach you why you should use DAO design pattern and what is different in J2EE and JEE. 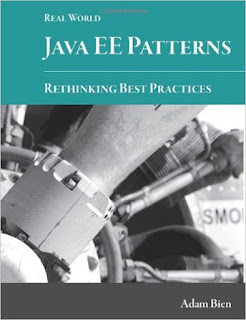 That's all in this list of a couple of good books to learn design patterns in Java. If you're looking to learn them, nothing's better than Head First Design Patterns - it's not such a great reference text, though. I wouldn't get too hung up on design patterns. As most of the good ones, you'll write anyhow if you're a good software developer. Bad developers may follow the book and turn simple problems into disaster areas. 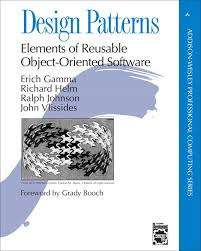 Thank you for reading so far, if you have any book to add to this list of object oriented analysis and design pattern books then please let me know via comments and I'll add them for everyone's benefit.